SlipLive • View topic - It lives! 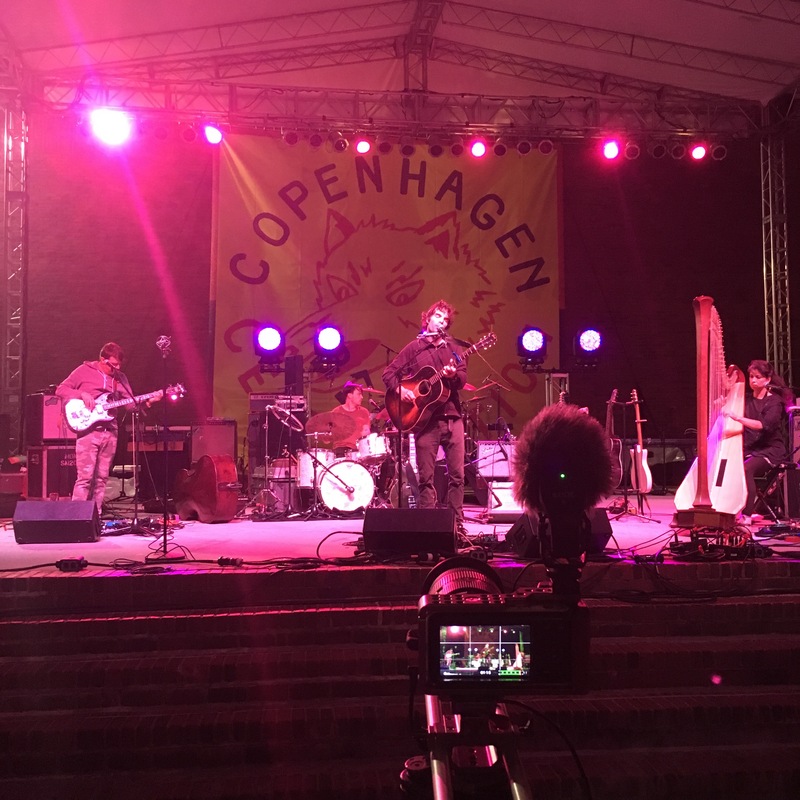 I caught The Barr Brothers at the Copenhagen Beer Celebration in Boston recently. 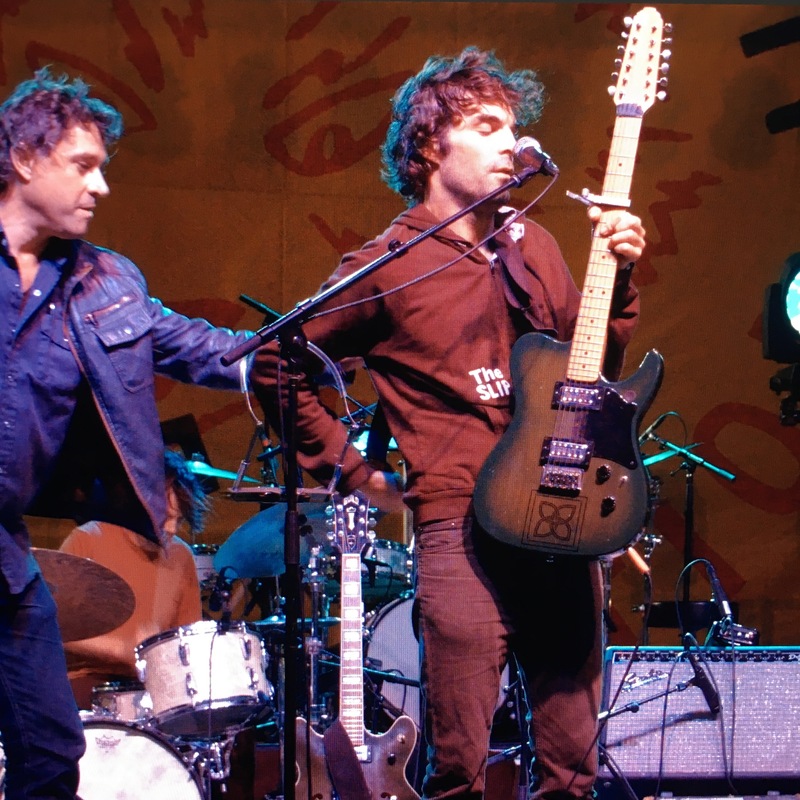 I was delighted to see a certain guitar on the stand onstage. It's a funky unknown 12 String electric I gave to Brad in (I believe) spring of 2003. It's a neat guitar but had some issues. I believe he wrote Love & Tears on it. Anyway, he thankfully still has it and has had someone do a little work on it making it more playable. New electronics and work on the neck so it stays in tune. I don't remember it having a bust so I can't help but wonder if the finish was futzed with as well. 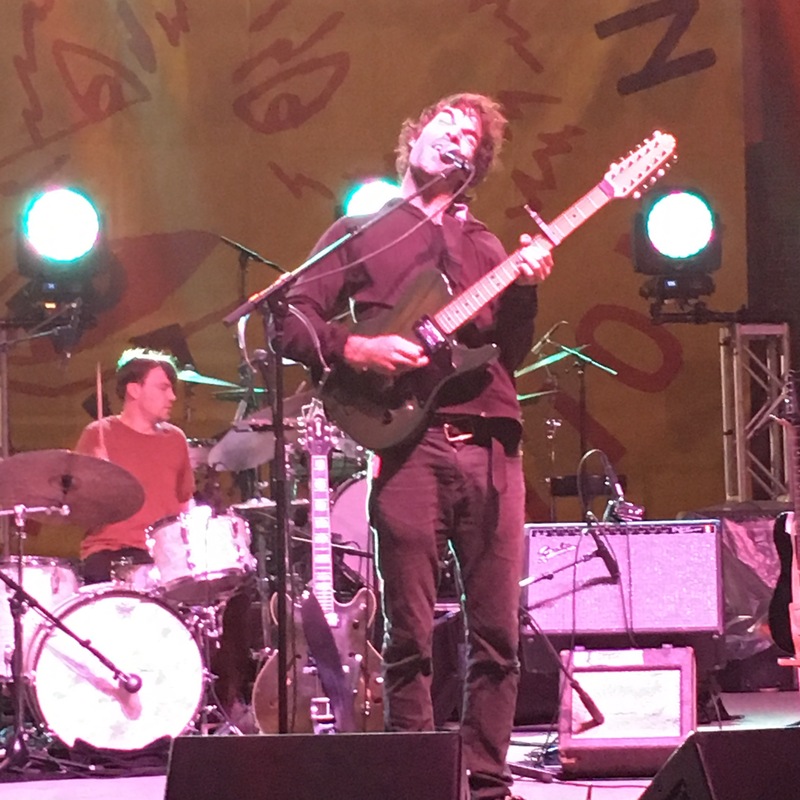 He wrote a new Barr Brothers song called "Hideous Glorious" on the guitar. It will be on the next record in mid to late 2017. It's been stuck in my head. Edit: I'll just post links since the pics were either humongous and impossible to view or possible not even loading for some people. Wait, where's the pic of the guitar?? I don't know what's up with the image posting. I changed to links. Clinton, do you recall the setlist!? New song sounds great too. Huh...it's like a 12-string cabronita. Cool! Wanted to get to that show, but wasn't sure I wanted to really go for the beer festival part of it.